This week we talked about some of the statues that you can find in South London and you can listen to it here. One of the statues we talked about was that of Peter The Great in Deptford, a memento of Peter's time spent in South London studying shipbuilding. 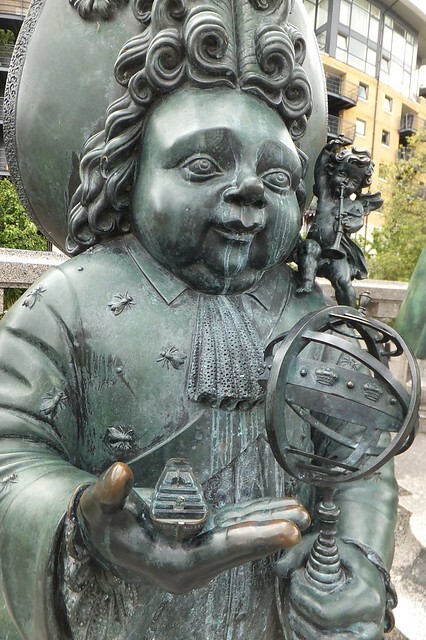 It's an odd statue with the proportion of the figure itself being slightly off and the figure of a dwarf next to him only adding to the oddness of the display.